A badge is an accessory that contains the symbol of an organization to indicate membership or, simply, for identification. Badges are used for advertising, branding, and publicity. Badges can facilitate the formation of relationships between people who are members of an organization and who are not. Basically, badges help out tremendously in spreading the word about your cause. 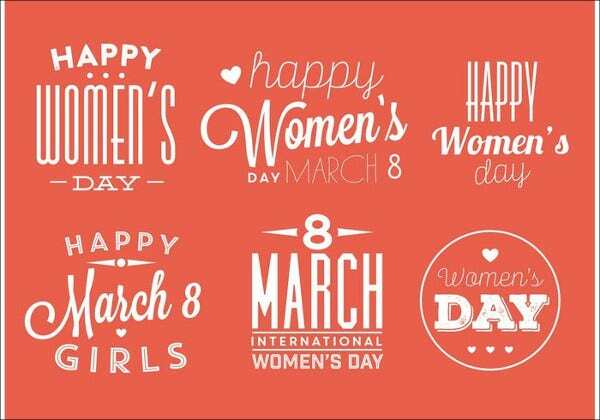 In this article, we have compiled the best Women’s Day badge designs that you can use to publicly show your support to the movement. 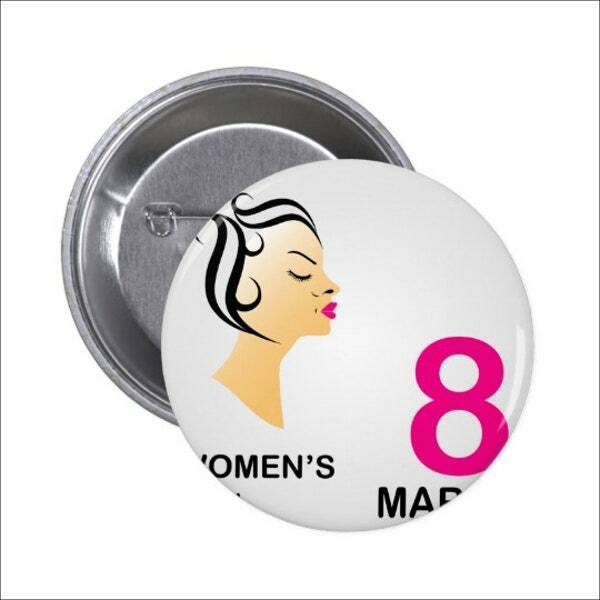 Our badge designs specifically cater to the Women’s Day celebration. All our designs are easy to customize and resize and are absolutely free. Badges build the organization’s identity. 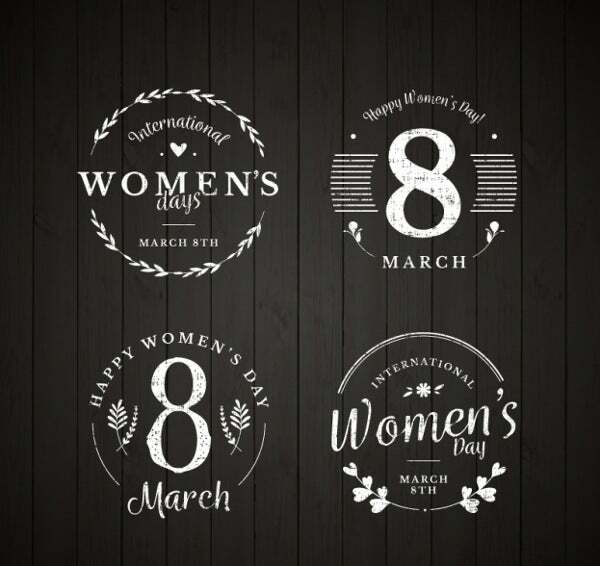 Badges are similar to name tags or IDs, in the sense that the club’s logo—or in this case, images—that represent Women’s Day are advertised even after the event has passed. 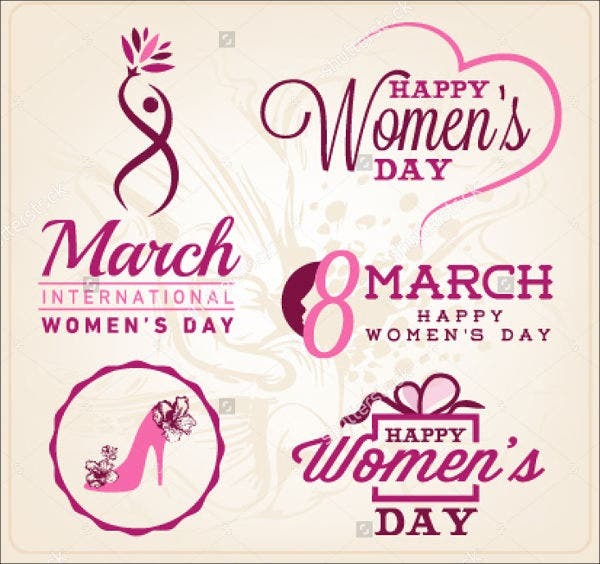 The constant exposure of Women’s Day–related images will rouse people’s curiosity and ultimately win new members that support the objectives of the movement. Badges create a way for nonmembers to identify members. When badges are worn, it is easy to discern who supports a movement (or is a part of an organization). 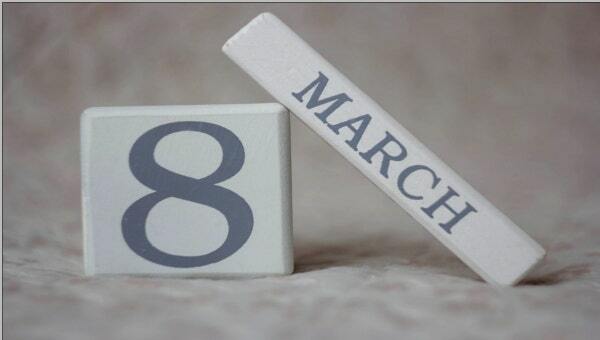 If someone needs to know more about Women’s Day celebrations or about the movement itself, they know who to talk to. This is a great way to create relationships with potential members and spread the awareness of such campaign. Badges are great conversation starters. Well-designed badges catch the attention of people. 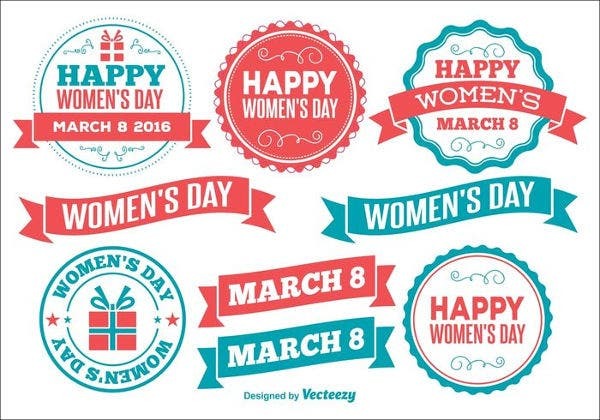 Once attention has been captured, people will naturally get curious about the badge and, eventually, information about Women’s Day and how they can get involved. Producing badges from home are actually easier than most people imagine. 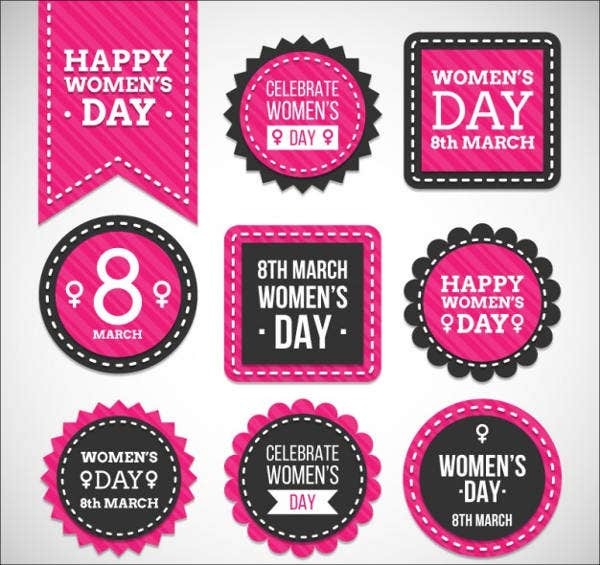 Here, we walk you through the steps to creating your own Women’s Day badges. Get your hands on a button machine or a button press. These handy machines are cheap and easy to find and do not require electricity to create your badges. Gather up your button casings. Button casings are blank badges and have the attached pin at the back. These are sold in bulk at your nearest craft store. 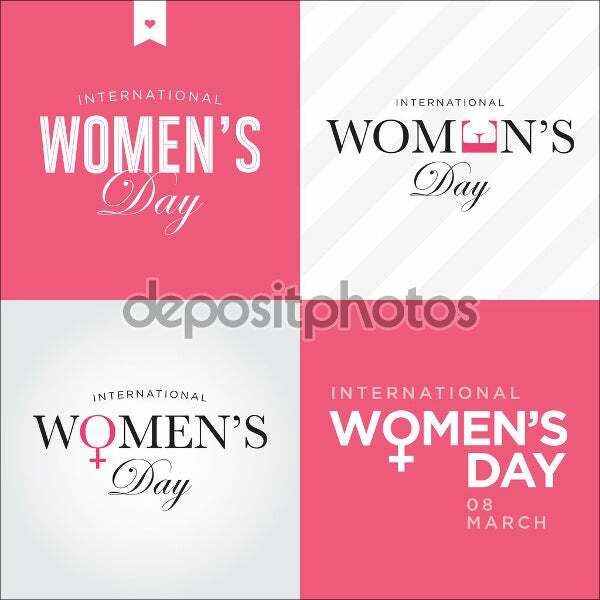 Cut out your printed Women’s Day badge designs. Once you have decided and printed out from our prepared designs, cut them out according to the sign of your button casings. Place the disk of the button casing on the disk. The pin side of your casing should be facing down and should be aligned horizontally with the coil. Press your design on the disk, with the image under the press. Press down the handle of the button machine. Remove your homemade Women’s Day pin and you’re done! 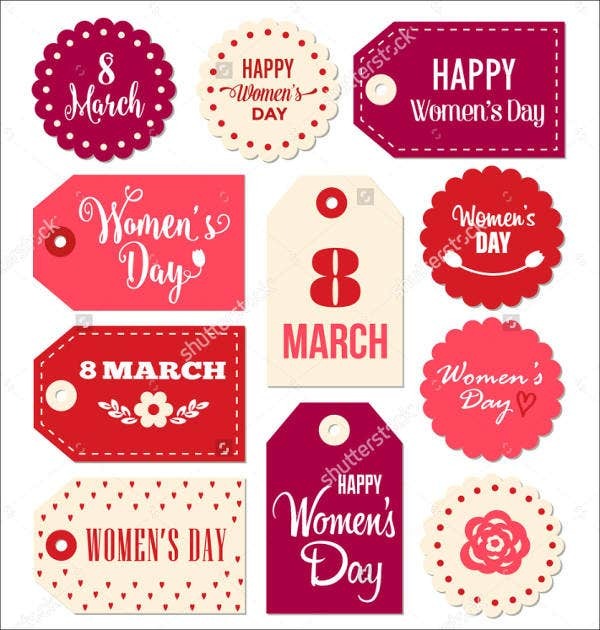 Your Women’s Day badges are ready for distribution! Badges can also be used by replacing the design on old buttons or with the use of snap-in buttons.